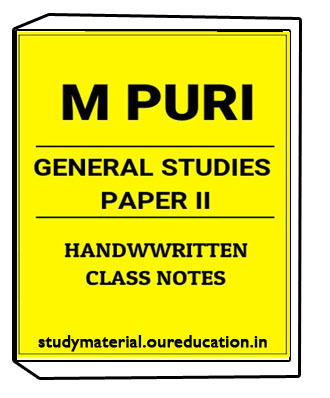 Economy Handwritten Class Notes by Upendra, AnmolStudy material is one site giving full and best notes.We have such a gathering of fulfilled Students they are genuinely impacting to get our notes.So unmistakable understudies purchase our notes and kept up other understudies.Study material giving UPSC notes,Printed notes,Photocopy of Original notes. 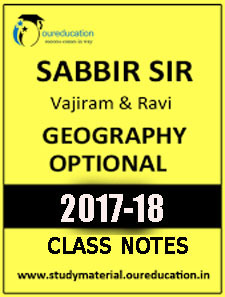 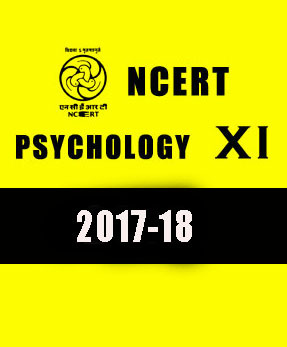 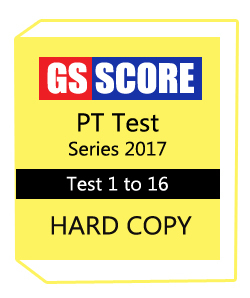 This Budget is latest and our study material notes contain dull syllabus with updates.So many Toppers recommend Study material Notes for UPSC preparation to the understudies for exam.Study material provide UPSC notes ,printed notes of handwritten notes,IAS notes. 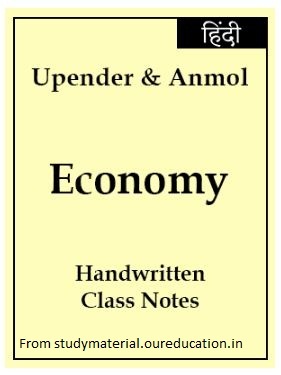 Economy Handwritten Class Notes by Upendra, Anmol contents are given below..
Inflation : Definition, WPI, CPI, Measurement and Causes.